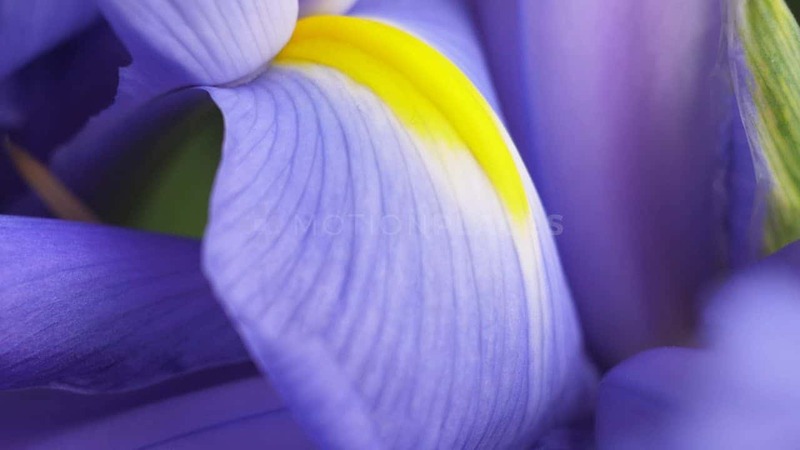 Download Purple Footage for free or browse our free stock video. Royalty Free licensing. 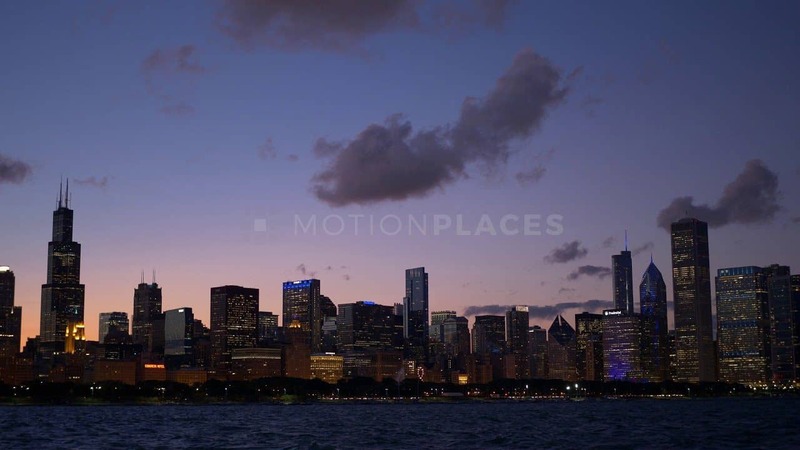 Motion Places provides creatives with free stock footage from around the world. We believe that simple is best and quality matters. We film, edit, and curate every clip to offer you a simple, curated, and growing collection of beautiful video footage you can use. Sign up for our mailing list to stay up to date on what’s new at Motion Places.